Select one of your favorite (new) watches from our large variety of wristwatches. 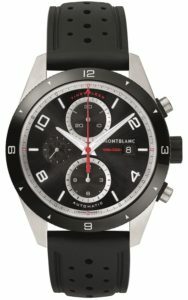 You also can find classical and sporty watches of Montblanc as well as stylish watches for ladies and men of the brand Jacques Lemans. As a specialized shop for the Montblanc brand, we provide a large variety of writing utensils and accessory. 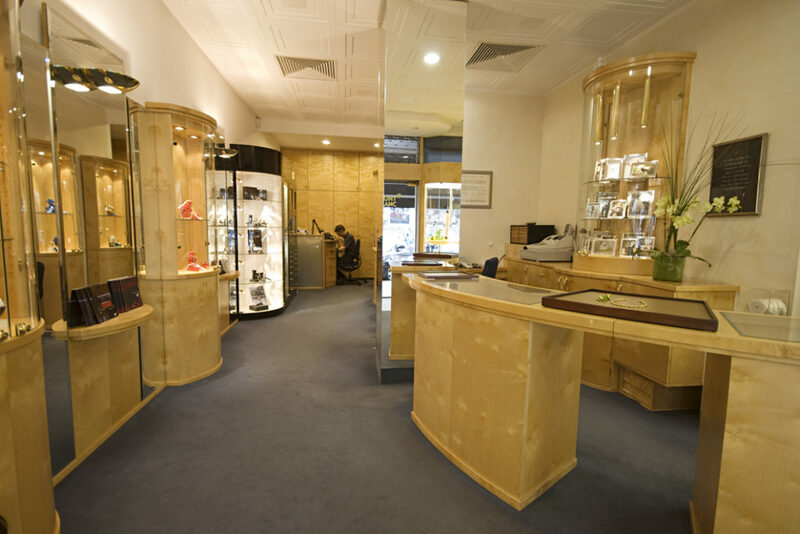 We offer a complete watch service with an extensive choice in leather and tapes. Moreover, a qualified watchmaker is always assisting us.